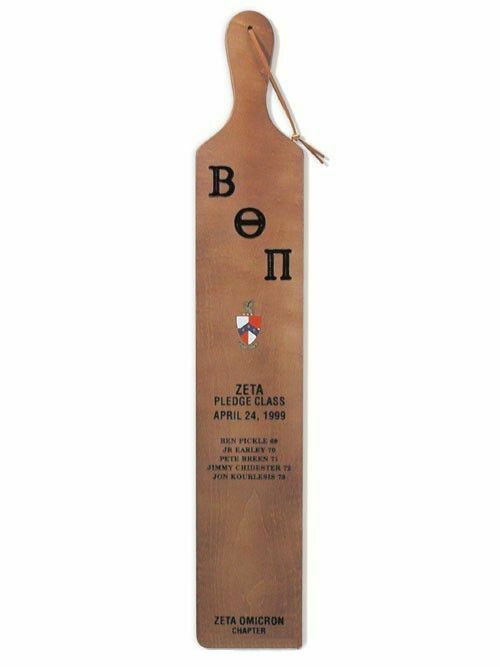 "Please copy and paste your roster list in the comments section at checkout" This large Sorority pledge class paddle is the perfect way to commemorate your pledge class. 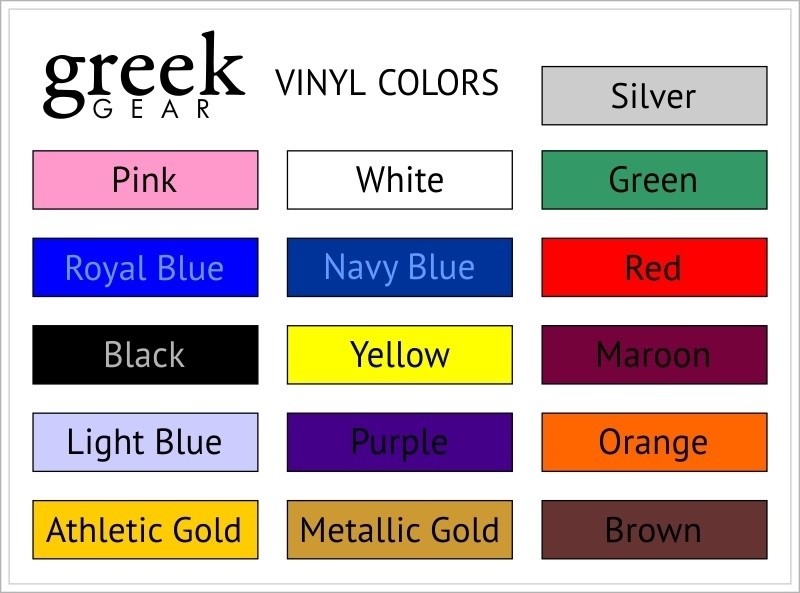 Price includes decal, branded Greek letters, and pledge class name. Individual names can be added for $3 per line (with a max of 20 letters per line). 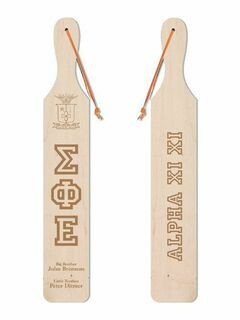 The paddle has dimensions of 36" (or longer) x 6" x 3/4". For licensed organizations, there is an Anti-Hazing Warning printed on all paddles. 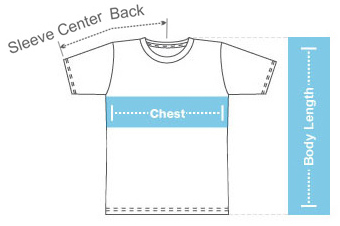 Please Note: We do not accept returns unless there is a manufacturing defect. 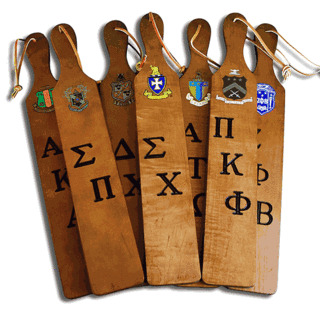 If you misspelled a name, or had typos, we can redo the paddle at 40% off the current price. 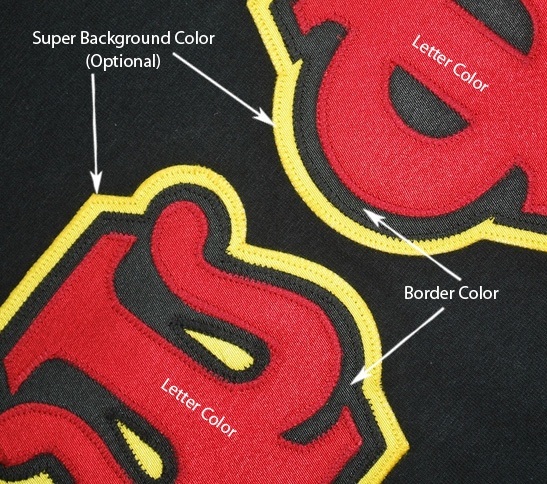 Also, due to licensing restrictions, college and/or university names cannot be printed on plaques or paddles.